Image courtesy of Brooklyn Brewery. Set up in New York during the late 1980s, Brooklyn Brewery was inspired by Steve Hindy’s stint as a Middle East-based journalist, having befriended a number of Saudi Arabian diplomats that would ply Hindy with their flavoursome beer brewed at home, given the strict Islamic laws against alcoholic beverages. Upon returning to America, Hindy began to brew his own beer at home and eventually teamed up with his neighbour Tom Potter in order to launch Brooklyn Brewery. While Brooklyn Lager has become incredibly popular in the UK, within recent years, the brewery’s take on British brown ale has also become a very popular offering from the Brooklyn Brewery’s core range – first brewed as a holiday specialty in 1990, the beer was so popular that it has been produced on a year-round basis ever since. 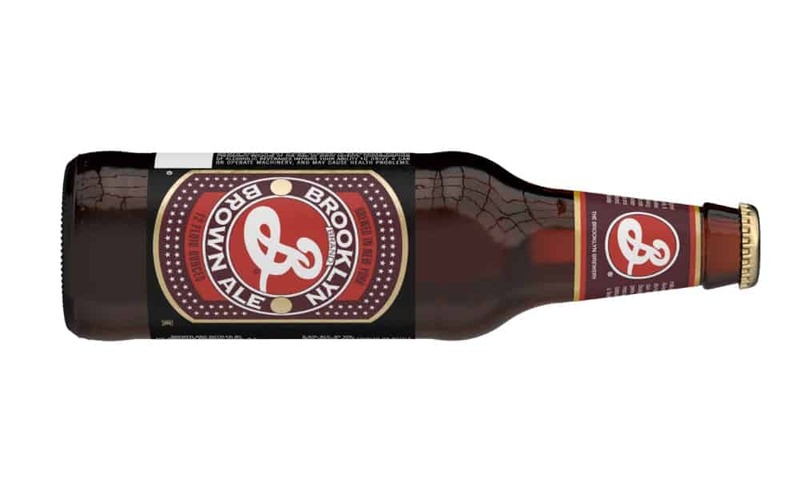 Modelled after both Northern and Southern English brown ales, in an attempt to achieve something in between – Brooklyn Brown Ale is also joined by a particularly American note, in the form of hop character and a blend of six malts – some of which are roasted and lend the beer its deep russet-brown complexion. Continuing onto the nose, the aroma of sweet malt is joined by a nutty sweetness. It’s the taste however, that’s most complex and boasts and exceptional balance of flavours, featuring notes of rich chocolate with a coffee bitterness, and a gentle hum of underlying fruit, all of which leads into a remarkably pleasant lingering finish.